This is typical of deep blue bastions, especially those in California. They’re in a battle with New York over which state is the real progressive mecca of the country. Frankly, for me, it’s a tale of two cesspools. San Francisco also seems to have more pressing issues at hand. There’s crap all over the city. That’s not a joke. 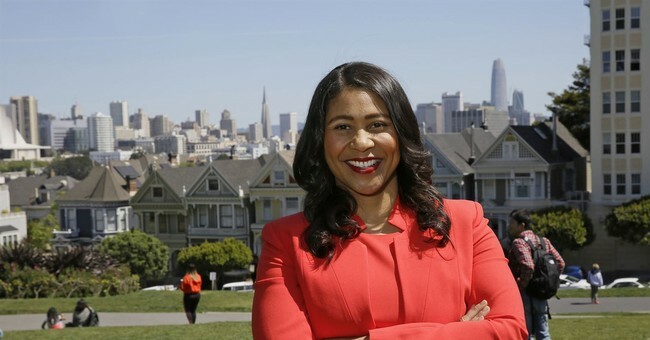 Mayor London Breed said she’s never seen so many feces all over since she’s lived here. The street cleaning budget is being increased by 20 percent to deal with this issue. There are also dirty needles everywhere, but let’s focus on the illegal alien who can’t vote in the upcoming school board race. Cue the eyerolls.